Chemistry is the central science! 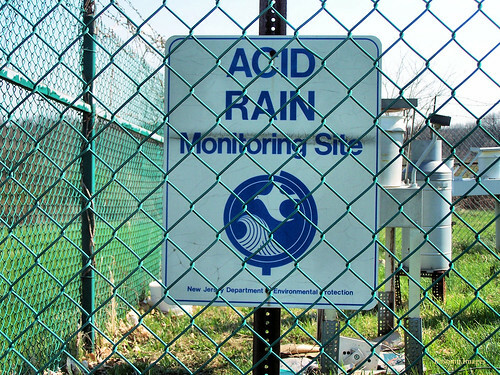 Click HERE for a presentation on the standard level material for Acid Deposition. 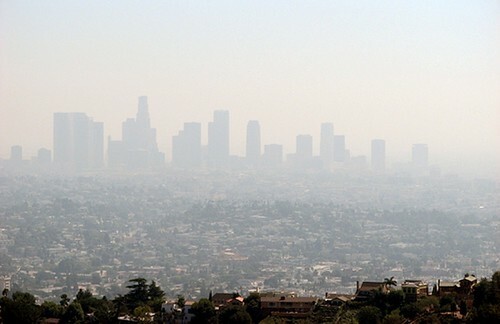 Click HERE for a google presentation on the higher level material for SMOG! This entry was posted in OE Presentations on February 5, 2013 by Merilyn Winslade. Click HERE to go to a folder containing revision materials for Topic 1 Quantitative Chemistry. Open the first document for syllabus details and links to practise questions and the marks schemes that go with them! This entry was posted in Grade 12 Chemistry, Revision T1 on February 4, 2013 by Merilyn Winslade.